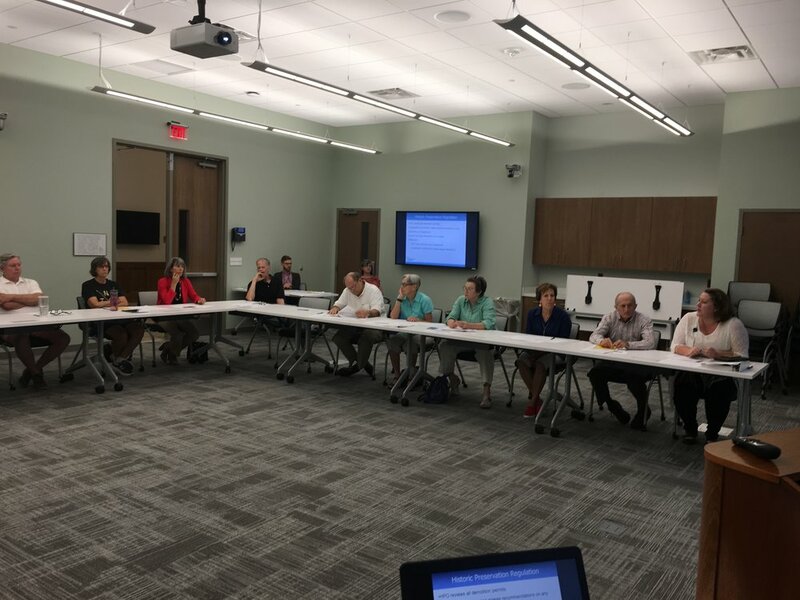 The Urban Design & Cultural, Heritage and Historic Preservation Plan Element Advisory Group met on Wednesday, August 9. We heard about existing plans and current conditions from the City's Historic Preservation Officer, Amy McWhorter. The group spent time updating and further developing the draft goals coming out of the March 6th workshop, online poll and outreach events.